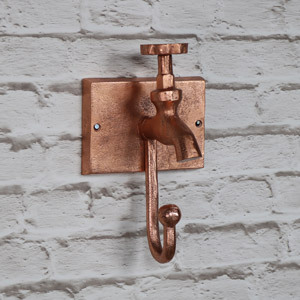 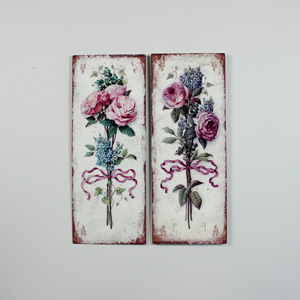 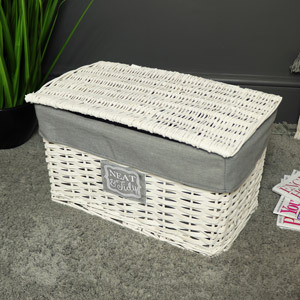 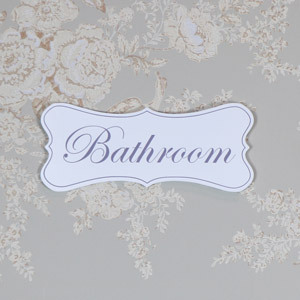 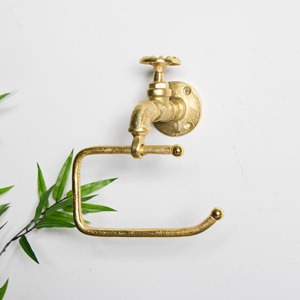 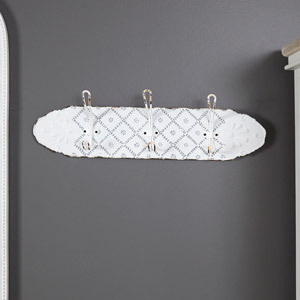 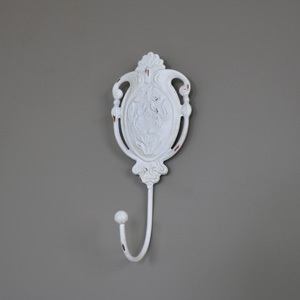 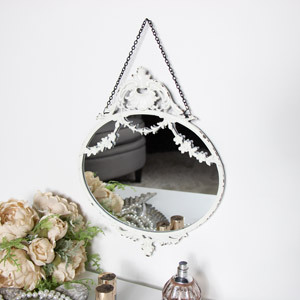 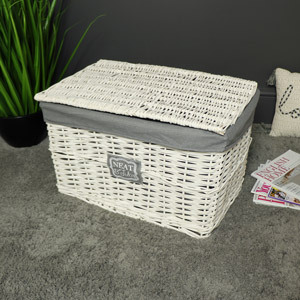 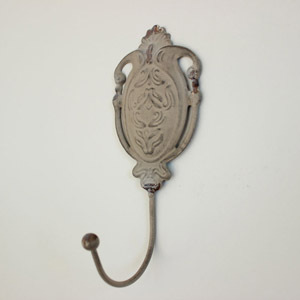 Have you been searching for some gorgeous new vintage, shabby chic, rustic or ornate French style bathroom accessories to update your living space? 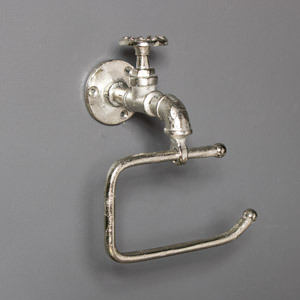 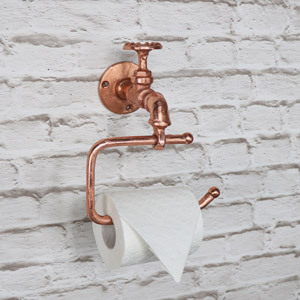 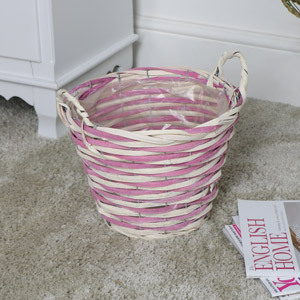 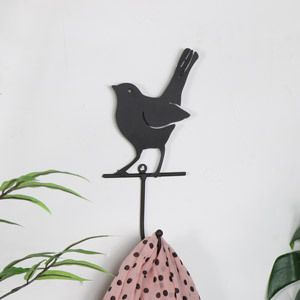 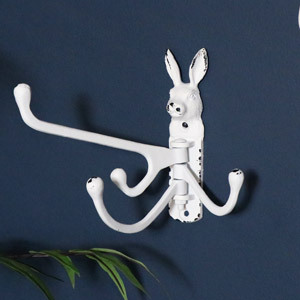 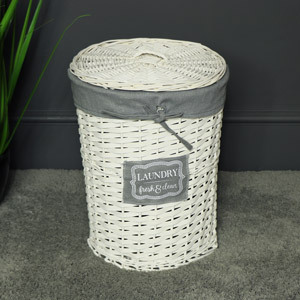 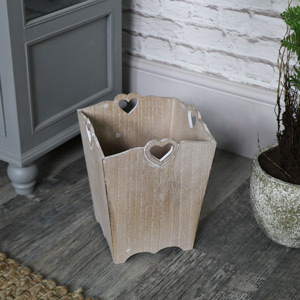 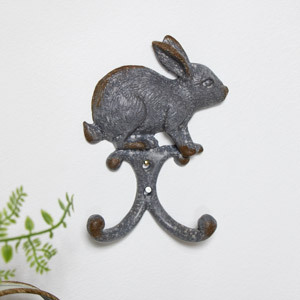 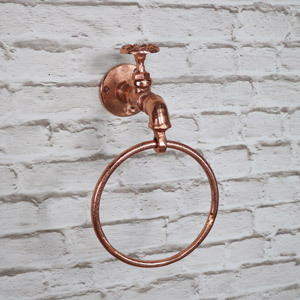 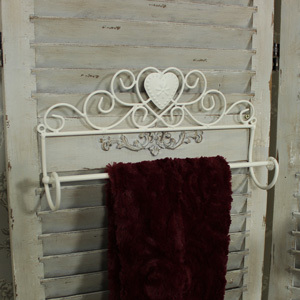 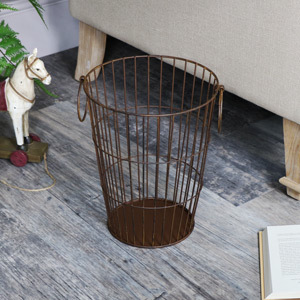 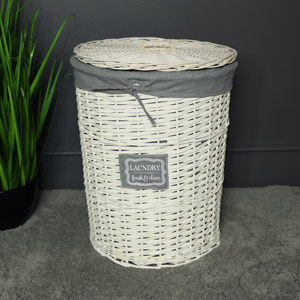 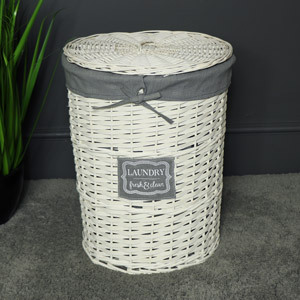 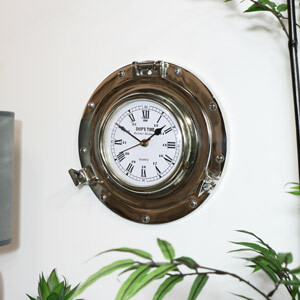 We stock an incredible collection of toilet roll holders, wall art, towel rails, clocks, baskets, soap dishes and more. 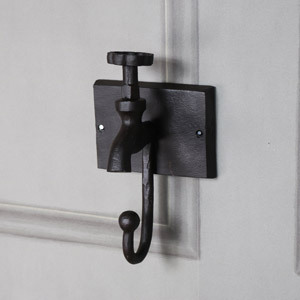 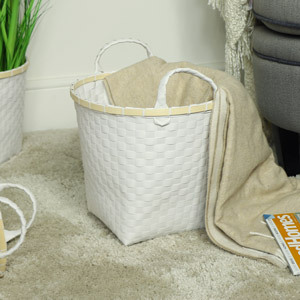 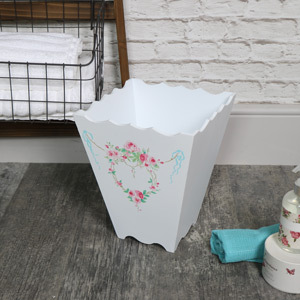 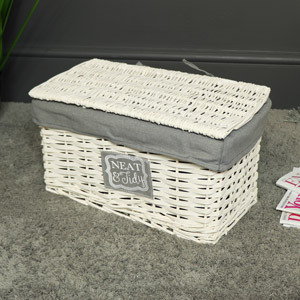 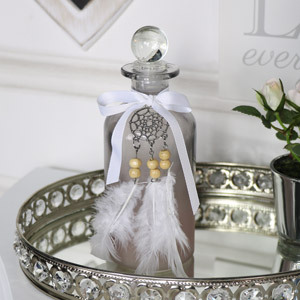 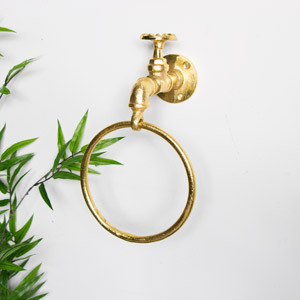 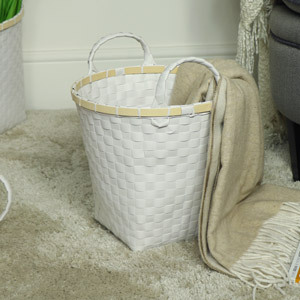 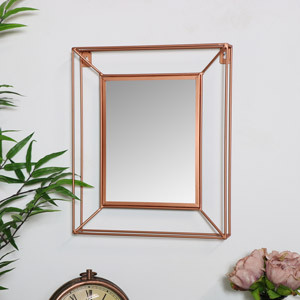 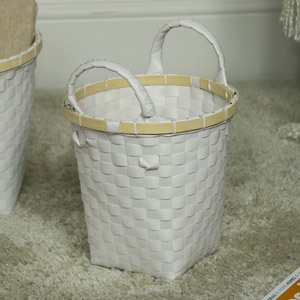 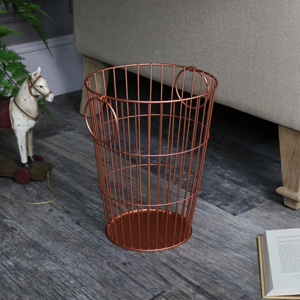 Give your bathroom a facelift and treat yourself to some stunning new bathroom accessories. 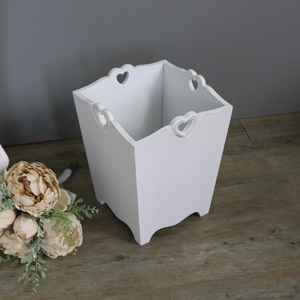 All Melody Maison bathroom accessories are made from quality materials, crafted with care and finished to the highest standard.